Portland, OR, USA. Elizabeth Hart Morris, CDT, GRP is the Director of Vegetated Roofing Assemblies at Henry Company. 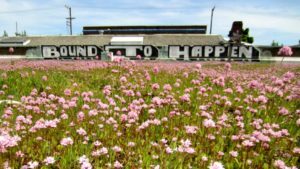 For more than 10 years Elizabeth has been changing the “nature” of commercial roofing through green roof project management, roof recycling, and advocacy. Elizabeth is a founding member and President of the Green Roof info Think-tank (GRiT), a nonprofit of nearly 500 members dedicated to creating urban resiliency in the Pacific Northwest through the use of on-structure vegetation, working closely with the City of Portland and Portland State University, to provide education, tours, and annual ecoroof symposia. She received her B.S. in Sustainable Development from Appalachian State University, with a concentration in bio-remediation – the use of plants and microbes to clean polluted air, water and soil. Elizabeth is the GRP Chair on the Board of Directors for Green Roofs for Healthy Cities, and is the Treasurer of the Intergenerational Outreach Choirs. She is an accredited Green Roof Professional through GRHC and a certified Construction Documents Technologist through the Construction Specifications Institute. 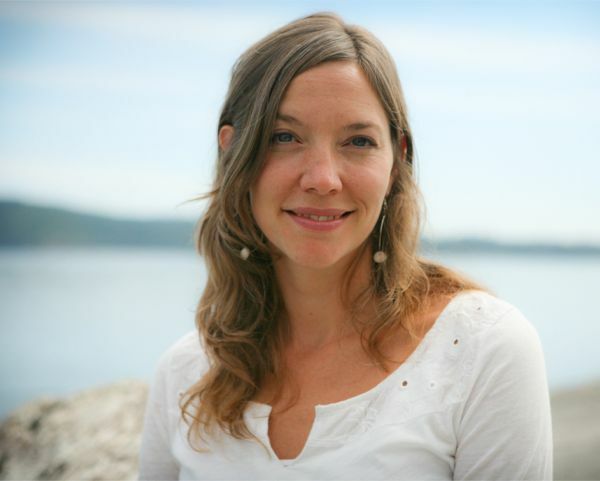 Elizabeth is a 2019 Greenroofs & Walls of the World™ Virtual Summit Advisory Group Member.